The Castlegate in Aberdeen was chosen as the site for this beautiful Gordon Highlanders statue because this was the site of their original 1700s barracks before moving to the Bridge of Don. Castlegate Barracks was located at the end of Union Street and Castle Street, affording views over the harbour. 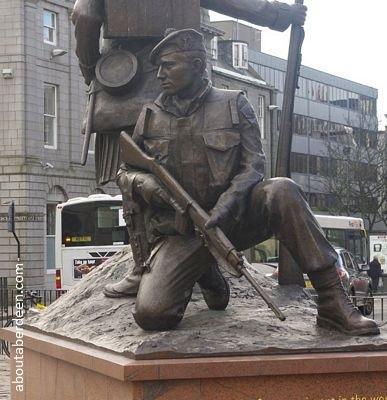 The bronze sculpture monument shows two soldiers, one in the early kilted uniform and musket rifle and the other with combats and SLR weapon prior to amalgamation to the Royal Regiment of Scotland. Others amalgamated were the Royal Scots, Kings Own Scottish Borderers, Highland Light Infantry, Royal Scots Fusiliers, Royal Highland Fusiliers, Black Watch, Seaforth Highlanders, Cameron Highlanders, Queens Own Highlanders and Argyll and Sutherland Highlanders. The Gordons became The Highlanders 4th Battalion. It was created by sculptor Mark Richards who also made a scaled model of it which was donated to the Gordon Highlanders Museum by the city councillors.  The Aberdeen's Common Good Fund met the cost of �125,000 for the statue and the �5,000 for the model. the finest regiment in the world Winston Churchill. The Gordon Highlanders received the Freedom of the City in 1949. Many veterans attended the unveiling ceremony in 2011.